(Brad Reed @ bgrnews) One thing that’s traditionally been great about the Internet is the way anyone with a great idea and good business sense can launch an app or a service that can disrupt incumbent businesses practically overnight. 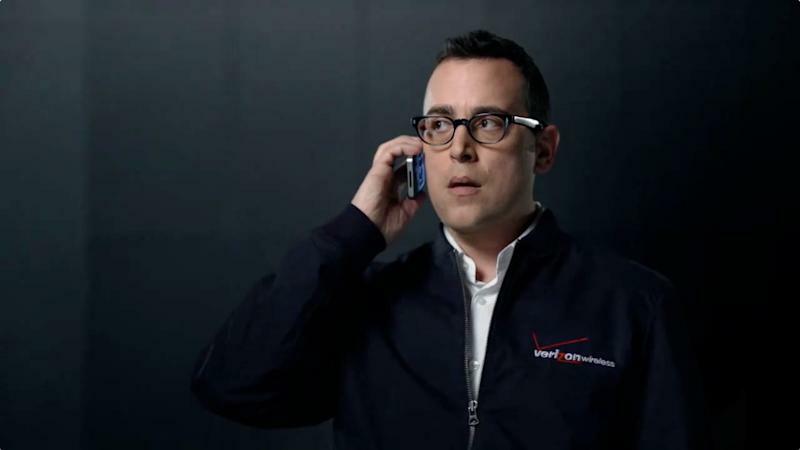 This model has served us well over the years but Verizon doesn’t think it’s good enough anymore since it’s not making Verizon enough money. As Re/code reports, Verizon is going to start rolling out its own “sponsored data” program next year in which companies can pay money to have their data not count against customers’ monthly data limits. To be clear, AT&T was the first mobile carrier to pioneer this type of pricing scheme but so far it hasn’t done much to actually push it. From Re/code’s report, it sounds like Verizon is going to get much more aggressive about getting companies to pony up in exchange for having their traffic zero rated. This is very bad news for the open Internet, even though Verizon is claiming that the rates it charges in its program will be “affordable.” If Verizon successfully makes itself the gatekeeper of what apps and websites have their traffic count against the cap, it sets up a completely unnecessary toll for upstart companies. Imagine a world where everyone still used Friendster because a young Mark Zuckerberg never had enough money as a college kid to pay off carriers’ “sponsored data” fees so people would feel comfortable using his service without fear of getting hit with overage charges. That is the kind of power that Verizon wants to assert over the online marketplace and if it’s a success, you can bet it will become standard operating procedure throughout the wireless industry. What this means is that if you’re a startup business and you want your customers to feel uninhibited about using your app, you may soon have to first pay regular fees to every wireless Internet service provider in the country. That is not a healthy dynamic for the future of online innovation and it’s time for regulators to step in and really look at the potential negative effects this will have on online commerce.